In today’s busy bustling world the idea of a weekend retreat to the mountains for fresh air, peace and quiet and a break from the day-to-day angst is something most people would like to enjoy. How do you make that dream a reality? 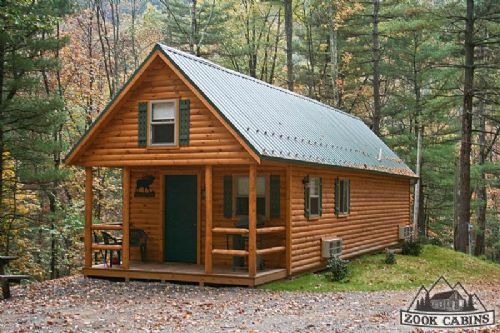 With our modular log homes for sale, it’s more affordable than you might think. Everything from one room prebuilt cabin homes to full blown all year homes can be built in a relatively short time frame. I spoke with Matt Albrecht here at Zook Cabins, our resident expert on all things log home, who has some serious experience in the building and delivery of cabin structures throughout the North East U.S.A. to catch up with what options are available to buyers today in terms of style and design and how straightforward the build and delivery has become. I asked Matt about the three different options for a cabin build. A cabin kit, a stick built cabin or a prebuilt modular cabins. What advantages are there to each and what would he recommend? “ There are many cabin kits on the market but they are not all the same quality. There is a common saying in the log home business “You can build a bad log home with good logs, but it’s very difficult to build a good log home with bad logs”. I do confess it does sound tempting to buy kits instead of prebuilt cabin homes. It just seems a cheaper option and you don’t want your log cabin to cost an arm and a leg even if you can get some tax deductions for a vacation home under certain conditions. Money is hard earned and time is somewhat of the essence when you want a place to relax and enjoy without stress. So I suggested that I could have a builder come in and do a stick build on site and leave the work to the construction company and be hands off. Matt had this to say about that suggestion. The idea of the instant installation of a log home is tempting indeed.  As you can see from the beautiful Zook Cabins website, there is an impressive array of prebuilt cabin home styles and designs they offer. To make the process as easy as possible they include a 12 step program to help you plan and execute your dream hunting cabin or year round log home. To get a taste of how straightforward working with Zook Cabins is, check out Fred Eiblings case study where he shares his experience first hand. We asked Matt how much of the build is completed at their facility and how much is done on site. I took a tour of one of the Zook log homes in Atglen, PA and was very impressed by the feel and workmanship of the structure. The kitchen had a lovely open plan to the living area, and the bedrooms were all light and spacious. Upstairs there was the perfect Master Bedroom space that allowed for a big private bedroom with an en suite bathroom or could be converted to two bedrooms. It also offered a balcony overlooking the living space. Outside there was a porch and also a deck area to complete the whole outdoor living lifestyle. It was apparent that the wood used was of high quality throughout and the finish carpentry was excellent. 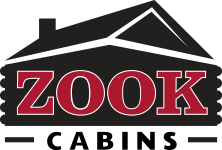 So if you are ready to make your dream of a log cabin or home a reality I wouldn’t be shy to get started and reach out to an expert like Zook Cabin’s Matt Albrecht to learn more.